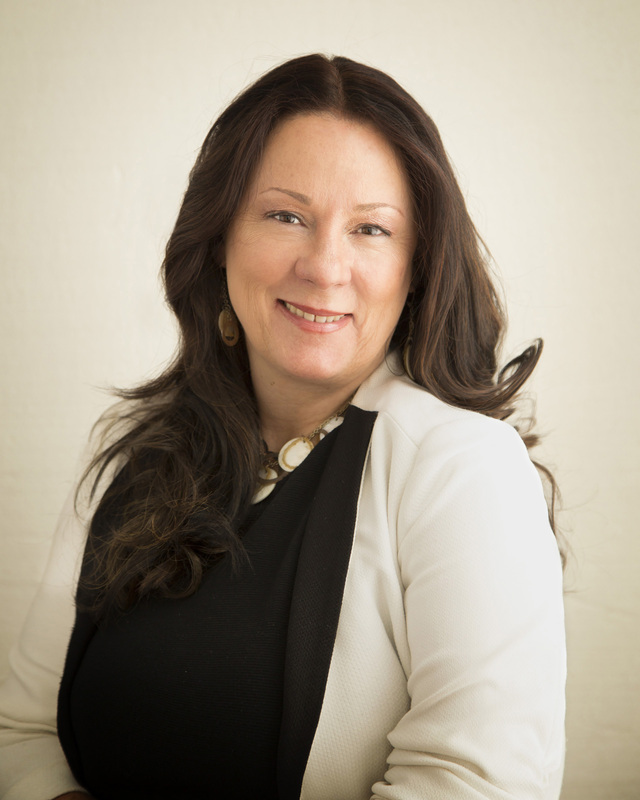 Kathleen Wicklund, Sales Associate, is a lifelong resident of Teaneck, NJ. She and her husband, Don, are raising their twins, Charles and James, who are currently Juniors at Teaneck High School. Kathleen has been a Realtor® for nearly 25 years in Bergen County. Kathleen is currently Teaneck High School PTSO & Project Graduation Co-President. She served as Teaneck Community Chest Secretary, Teaneck Community Charter School TCSCO Co-President and was elected to serve as Board of Trustee member (Secretary to the Board). She currently drives the senior citizen bus at Saint Anastasia R.C. Church. She and her parents have been active in community service for over 50 years.